1. 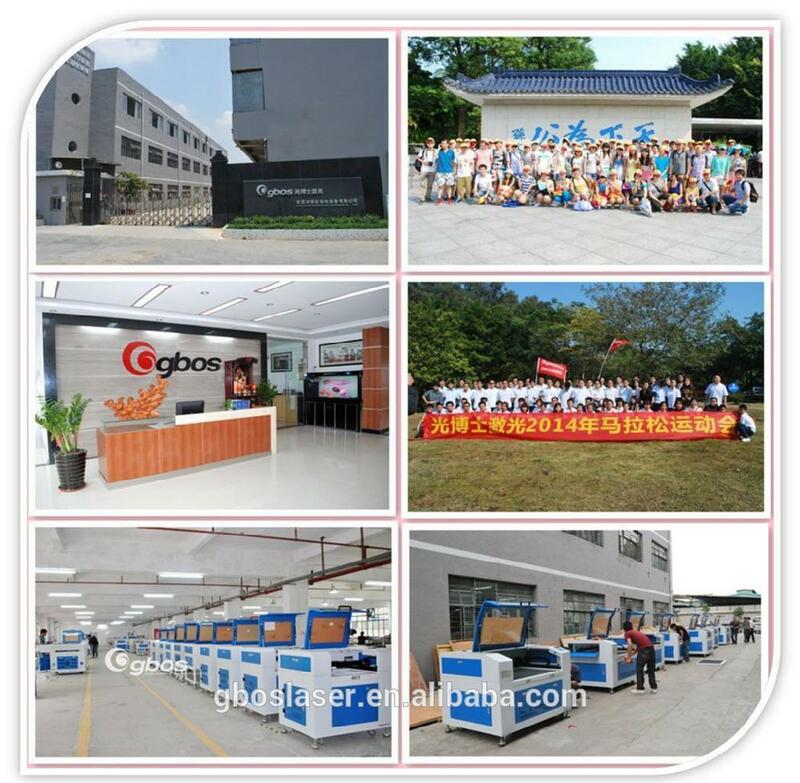 Professional: Our team was founded in 2004, more than 11 years of experience in laser field, products in 85 countries and regions in the world. 2. Two years research to understand what is the real need of our customers. 3. 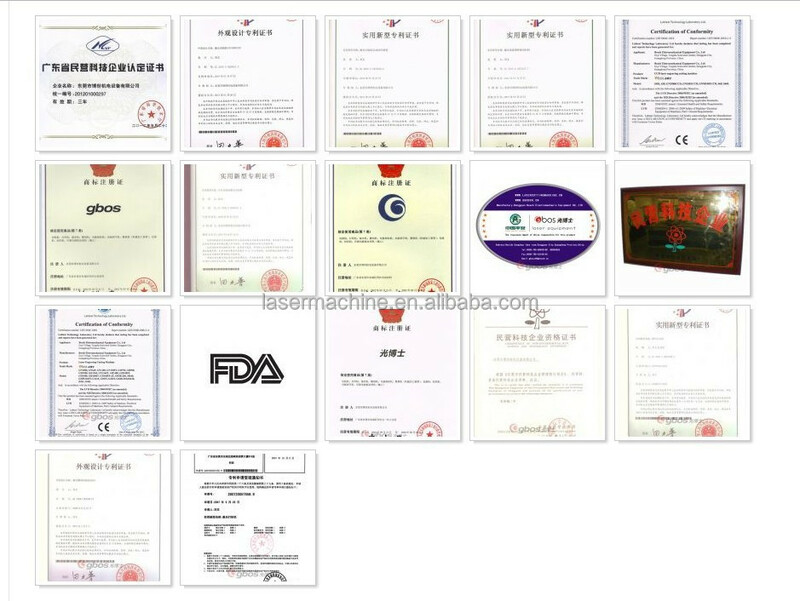 We have our own technology very experienced developers, sample can help you develop different sample demand, to keep your competitive advantage. Free resourse:More than 10000 popular designs with the systems. Traditional washing with water requires a high amount of manual labor and has already caused serious environmental and ecological destruction.The laser washing not only greatly reduces the cost,but also caters to the new theme of environmental protection,which integrates the ideas of science,environmental protection and innovation while increasing productivity. 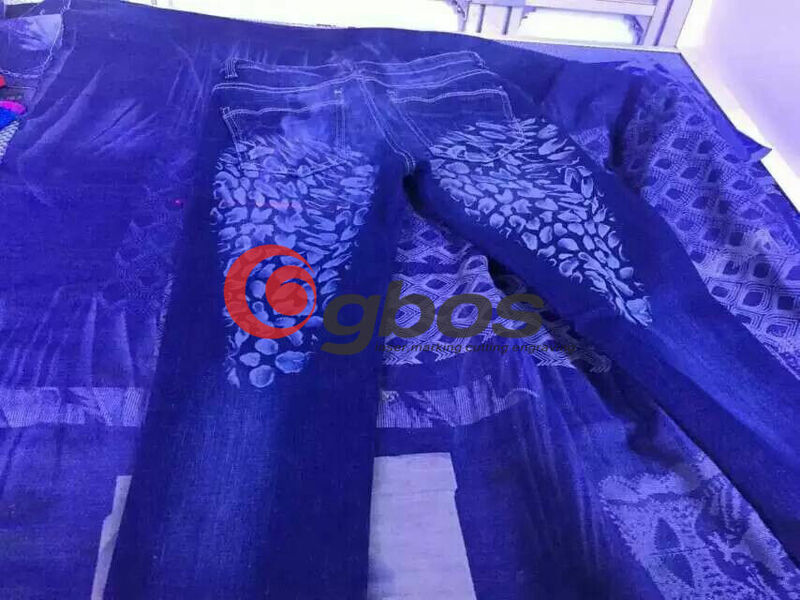 Leatherware, shoe, denim wash, leather bag,paper ,woodware , packing, advertising, and other field. 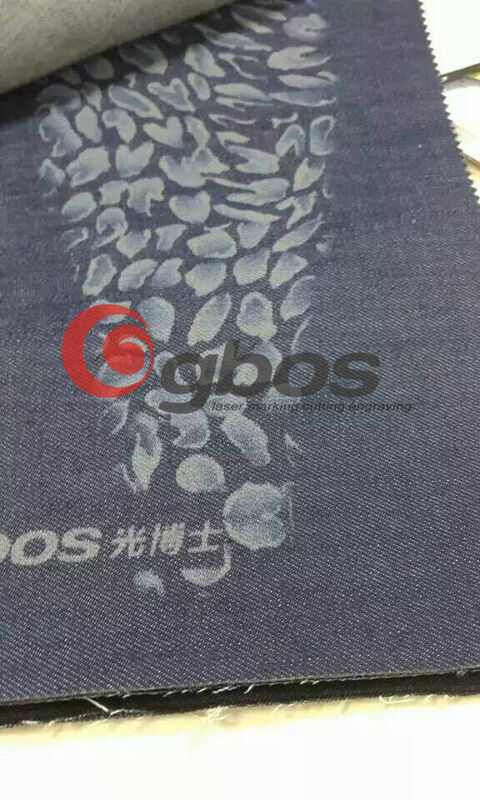 genuine leather, artificial leather, denimpaper, fabric , wood, bamboo, plastic, rubber, acrylic , marble, crystal, jade, coated metal , oxide layer, etc. Enviromental protection:No need any chemicals,laser instead of it . 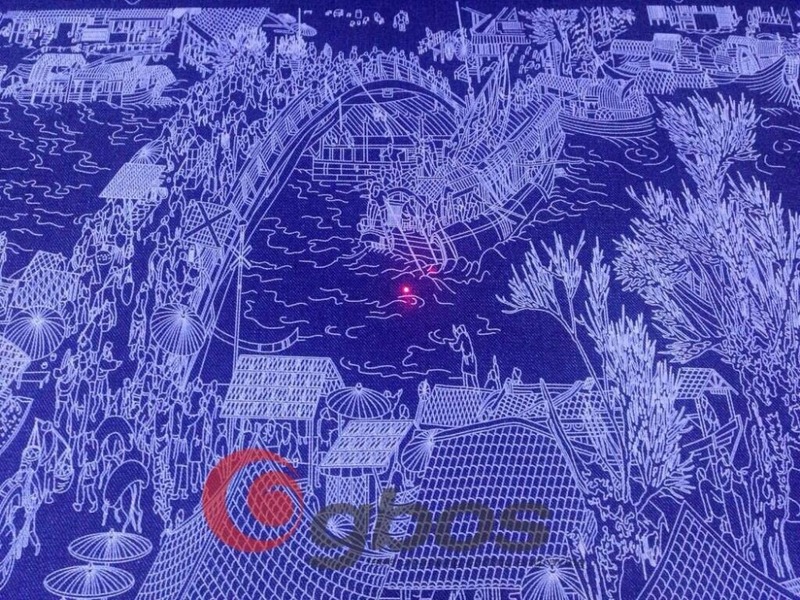 Energy conservation:50L water could be saved by laser engraving compare with traditional water washing processing. System/Compatible format windows XP/AI\PLT\DXF\DST\JPG\JPEG\PNA\TIF etc. 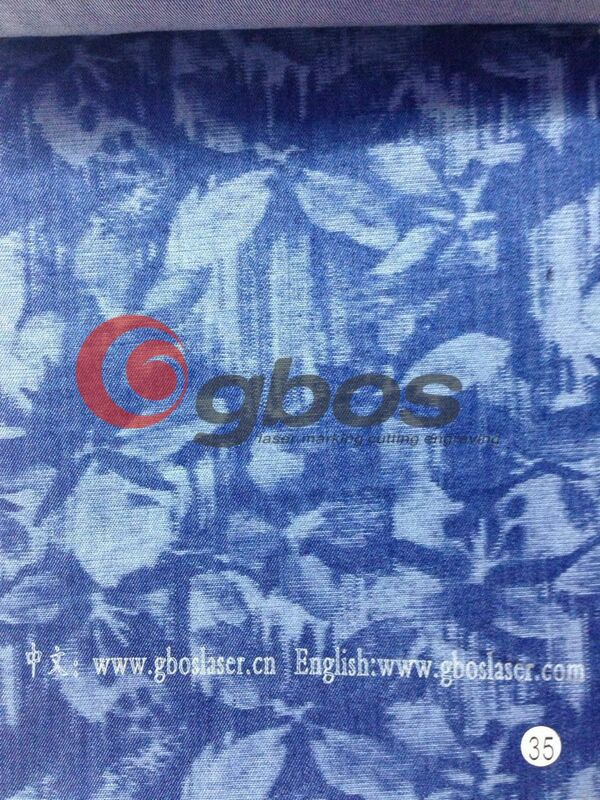 We has been doing export over 11 years, we have rich experience. 1. 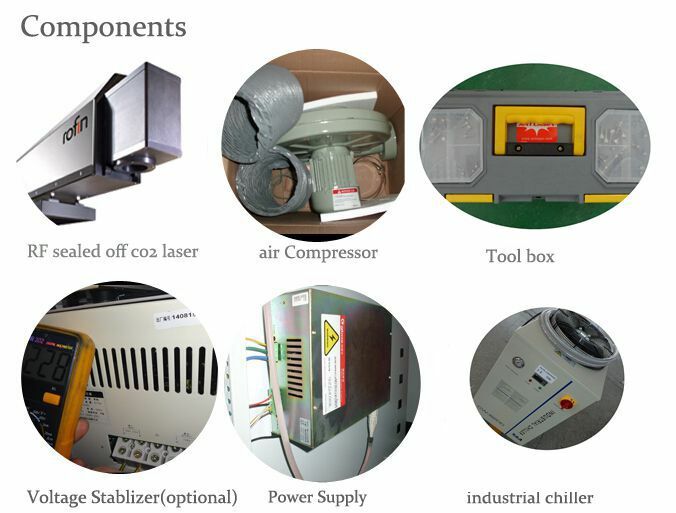 We send users’ manual and installation diagram along with machines and maintenance steps to keep machine in good condition. 2, We send videos of machine installation and software operations by email before you receive the machines. 3. Technician support 24 hours on line service by team viewer, skype and other ways. 4. 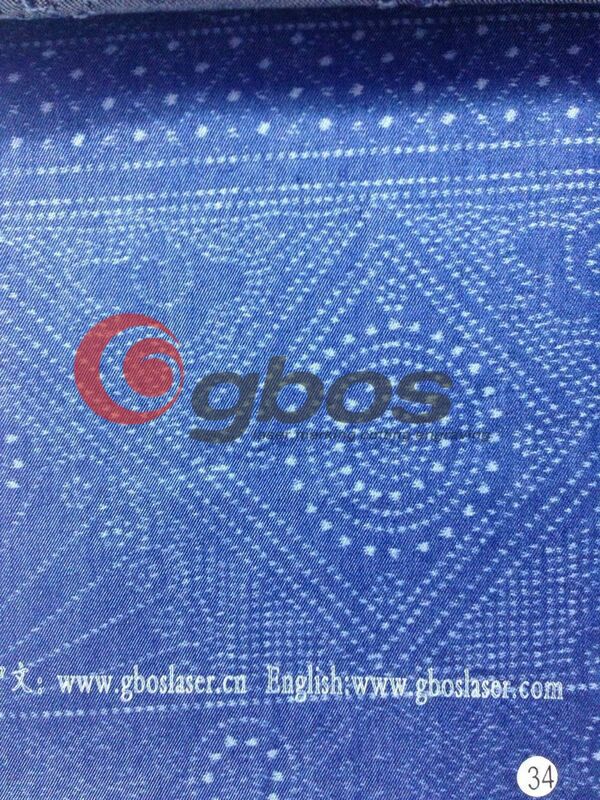 Offer door-to-door after-sales service and local training in China if you need. 1. 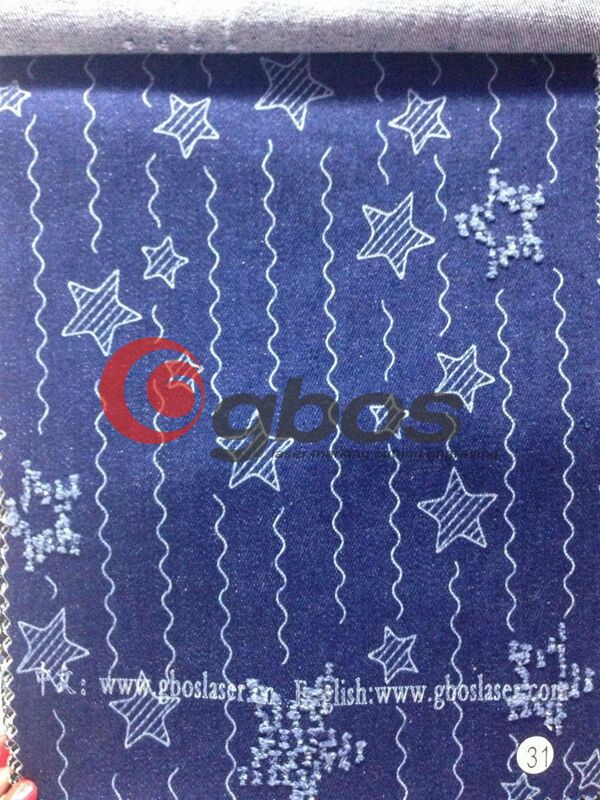 Payment term is FOB,so will help you arrange the shipment to port of Shenzhen/Guangzhou ,China . You just find a reliable forwarder company handle machine shipment with us. 2. We can help you choose our experience forwarder to handle shipment ,which cooperate with us over 5 years . We delivery all documents (include Packing List, Commercial Invoice, B/L, and other certificates as required by youdside) by DHL,after ship sail , you give all documents to forwarder and they will help you handle customs clearance work.